Podcasts have been around for sometime now, but most recently in 2017 thru today, there has been a popularity increase by consumers listening and becoming subscribers to more audio content. Intelligent audio devices such as the Amazon Echo, Google Home and Apple's HomePod have lifted the popularity of consuming on demand audio and the power of marketing and delivering a message through audio. Sure, video is still dominate and the most consumed media across all platforms, but we can't always be in front of a screen or have our heads down in our mobile devices. This where the power of the podcasts have found it's position as a second runner-up. We are consuming more content then ever before and we seek out to find the exact content we want and consuming it when we want. So if we can watch it, we will listen to it. Podcasts are perfect for storytelling, providing resourceful information, news and more. They are extremely convenient to listen with thousands of podcast channels now available on numerous listening platforms. The fact is, our high-paced lives require multiple attention points most of the time and podcasts allow us to listen to our content while we have our hands one other tasks. Majority of podcast listeners consume while driving, working out, or doing daily activities. The average podcast fan listens to six or more podcasts a week and are loyal, listening consistently through the entire podcast. So now is the time to start a podcast! 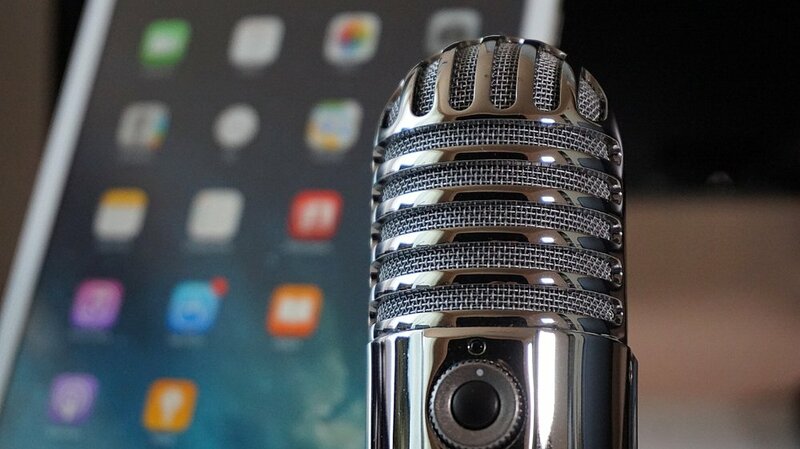 Just like writing blogs or producing videos, recording a podcast is a must for all content creators and content marketers. The more specific and niche your content can be the better. Consumers are looking for that specific topic and interest that fits them. Everyone and every business has a story or message to build a great audience for their brand. Now is the time to publish more content for your brand and get discovered across all media platforms. Start a podcast quickly by repurposing your existing content. Record your written blogs and articles into a podcast. Take old video productions and strip out the audio and use it of a podcast. As you continue to produce new written and video content, now start to push out the same in audio format for your podcast channel. As time goes on, invest more energy into the podcast channel with a catchy intro, unique original content and build your audience. It's easy to create. Audio recording can be done simply with a mobile device if you are timid to purchase higher quality recoding hardware. And publishing podcast got even easier with a platform such as anchor.fm, a one stop shop for creating your new podcast channel which automatically gets published to all the main podcast listing platforms. If you have questions or looking to start a podcast for your brand and need help, give us a call.